The training possibilities are endless! We are prepared to train in any format (individual, small group, team), for any level (beginner, novice, intermediate, advanced), and for any age (9 years old to adult). 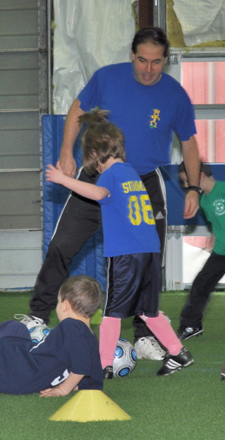 As always, FSS emphasizes fun and enjoyment of the game even as skills are improving. Let us tailor a program for your specific needs! Send a note to us if you would like us to create something for you.